272 korean facial mask stock images are available royalty-free. 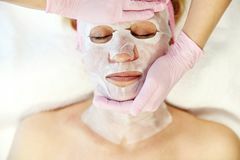 Brunette woman doing facial mask sheet. Beauty and Skin Care Concept. Girl applying mask to her face, studio shot. 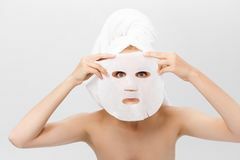 Brunette woman doing facial mask sheet. Beauty Young red-haired woman doing facial mask sheet. Beauty and Skin Care Concept Brunette woman doing facial mask sheet. Beauty and Skin Care Concept. Girl applying facial mask, studio shot. 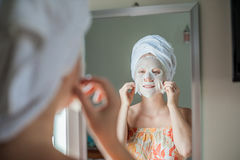 Brunette woman doing facial mask sheet. Beauty and Brunette woman doing facial mask sheet. Beauty and Skin Care. Girl applying facial mask,. 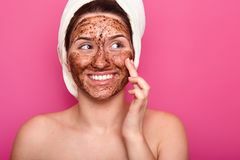 Brunette woman doing facial mask sheet. Beauty and Skin Care Concept Young red-haired woman doing facial mask sheet. Beauty and Skin Care Concept Young red-haired woman doing facial mask sheet. Beauty and Skin Care Concept Woman doing facial mask sheet. Beauty and Skin Care Concept. Girl applying facial mask. Brunette women doing facial mask sheet. Beauty and Skin Care Concept Korean traditional mask. 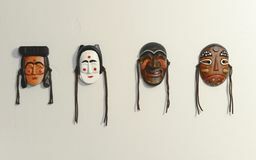 Wood mask from korean culture on wall Korean traditional mask. 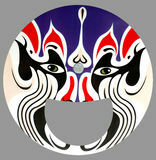 Wood mask from korean culture isolated on white Korean face mask. Korean cultural coloured face mask Korean cultural mask. Korean cultural red face mask BANNER Young red-haired woman doing facial mask sheet Long Format. BANNER Young red-haired woman doing facial mask sheet. 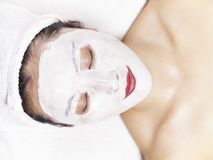 Beauty and Skin Care Concept Long Woman doing facial mask on bed. At home Young red-haired woman doing facial mask sheet. Beauty and Skin Care Concept Asian beautician applying facial mask on face of young woman. 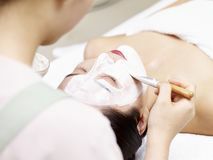 Asian beautician applying white facial mask with a brush on face of a young woman Woman using facial mask and tablet pc. On bed Woman using facial mask and lying on bed. Woman using facial mask and lying on the bed Woman with facial mask holding cucumber slices. Closeup portrait of a young woman with facial mask holding cucumber slices Asian beautician applying facial mask on face of young woman. Asian beautician applying white facial mask with a brush on face of a young woman Asian beautician applying facial mask on face of young woman. Asian beautician applying white facial mask with a brush on face of a young woman Asian beautician applying facial mask on face of young woman. Asian beautician applying white facial mask with a brush on face of a young woman Asian beautician applying facial mask on face of young woman. 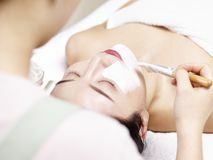 Asian beautician applying white facial mask with a brush on face of a young woman Young woman having facial mask treatment. And sitting on bed Young red-haired woman doing facial mask sheet. Beauty and Skin Care Concept Moscow, Russia, 02.02.2019: Beautiful woman with facial mask at beauty salon. Applying facial mask at woman face at. Beautiful woman with facial mask at beauty Moscow, Russia, 02.02.2019: Beautiful woman with facial mask at beauty salon. Applying facial mask at woman face at. Beautiful woman with facial mask at beauty Young red-haired woman doing facial mask sheet. Beauty and Skin Care Concept Young red-haired woman doing facial mask sheet. 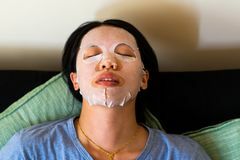 Beauty and Skin Care Concept Young asian woman use of the facial mask on bed. Young asian woman use of the facial mask and sitting on bed Young asian woman hand touch on her face with facial mask. And lying on bed Asian woman adjust the facial mask. At home Korean wooden mask. 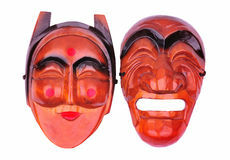 A traditional wooden korean mask isolated over a white background Beautiful asian woman with facial mask. Beautiful young asian woman receiving a facial skincare treatment looking at camera smiling Beautiful asian woman with facial mask. 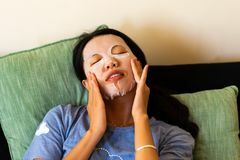 Beautiful young asian woman receiving a facial skincare treatment Young woman with white paper mask while sitting on bed at home. Young blond-haired woman doing facial mask sheet. Beauty and Skin Care Concept Korean traditional female mask. 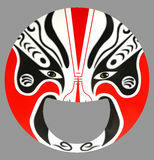 Wood mask from korean culture isolated on white Korean traditional male mask. 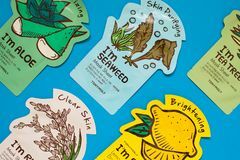 Wood mask from korean culture isolated on white Tony Moly cotton sheet masks flat lay on the blue background. Korean Cosmetics top view. 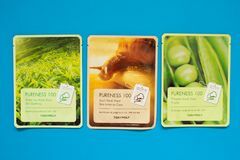 Tony Moly í† ë‹ˆëª¨ë¦¬ is a South Korean popular Tony Moly cotton sheet masks flat lay on the blue background. Korean Cosmetics top view. 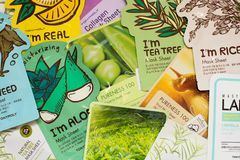 Tony Moly í† ë‹ˆëª¨ë¦¬ is a South Korean popular Tony Moly cotton sheet masks flat lay on the blue background. Korean Cosmetics top view. 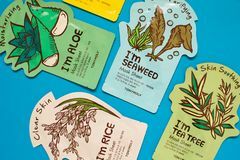 Tony Moly í† ë‹ˆëª¨ë¦¬ is a South Korean popular Tony Moly cotton sheet masks flat lay on the blue background. Korean Cosmetics top view. 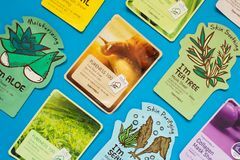 Tony Moly í† ë‹ˆëª¨ë¦¬ is a South Korean popular Tony Moly cotton sheet masks flat lay on the blue background. Korean Cosmetics top view. 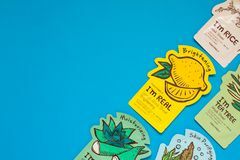 Tony Moly í† ë‹ˆëª¨ë¦¬ is a South Korean popular Tony Moly cotton sheet masks flat lay on the blue background. Korean Cosmetics top view. 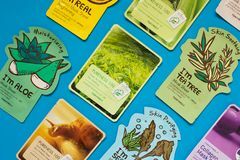 Tony Moly í† ë‹ˆëª¨ë¦¬ is a South Korean popular Tony Moly cotton sheet masks flat lay on the blue background. Korean Cosmetics top view. 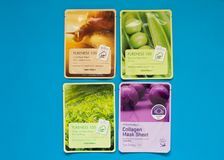 Tony Moly í† ë‹ˆëª¨ë¦¬ is a South Korean popular Tony Moly cotton sheet masks flat lay on the blue background. Korean Cosmetics top view. 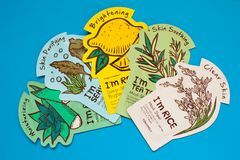 Tony Moly í† ë‹ˆëª¨ë¦¬ is a South Korean popular Tony Moly cotton sheet masks flat lay on the blue background. Korean Cosmetics top view. 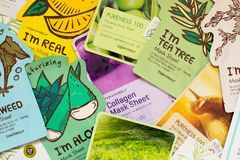 Tony Moly í† ë‹ˆëª¨ë¦¬ is a South Korean popular Tony Moly cotton sheet masks flat lay on the blue background. Korean Cosmetics top view. 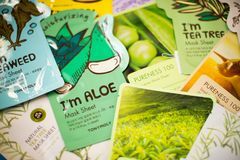 Tony Moly í† ë‹ˆëª¨ë¦¬ is a South Korean popular Tony Moly cotton sheet masks flat lay on the blue background. Korean Cosmetics top view. 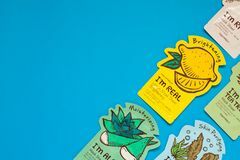 Tony Moly í† ë‹ˆëª¨ë¦¬ is a South Korean popular Tony Moly cotton sheet masks flat lay on the blue background. Korean Cosmetics top view. 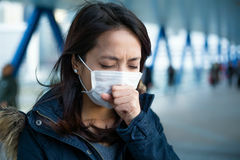 Tony Moly í† ë‹ˆëª¨ë¦¬ is a South Korean popular Woman suffer from cough with face mask protection. 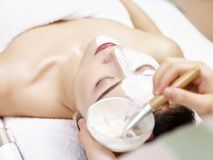 At outdoor Beauty Skin Care Concept - Beautiful Caucasian Woman applying paper sheet mask on her face white background. Beauty Skin Care Concept - Beautiful Caucasian Beauty Skin Care Concept - Beautiful Caucasian Woman applying paper sheet mask on her face white background. Beauty Skin Care Concept - Beautiful Caucasian Beauty Skin Care Concept - Beautiful Caucasian Woman applying paper sheet mask on her face white background. 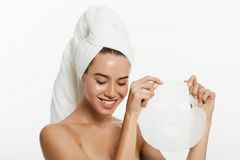 Beauty Skin Care Concept - Beautiful Caucasian Indoor shot of young woman applies face cosmetic mask, has toothy smile, has wrapped towel on head, poses half naked, looks at. 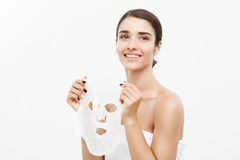 Right upper corner, isolated Beauty Skin Care Concept - Beautiful Caucasian Woman applying paper sheet mask on her face white background. Beauty Skin Care Concept - Beautiful Caucasian Spa, healthcare. Asian girl with a cosmetic mask with showing thumb up. Spa, healthcare. 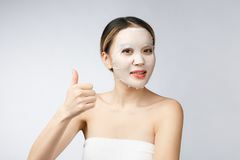 Asian girl with a cosmetic mask with showing thumb up Spa, healthcare. Asian girl with a cosmetic mask with showing thumb up. Spa, healthcare. Asian girl with a cosmetic mask with showing thumb up Spa, healthcare. Asian girl with a cosmetic mask with showing thumb up. Spa, healthcare. Asian girl with a cosmetic mask with showing thumb up Spa, healthcare. Asian girl with a cosmetic mask isolate on white. Spa, healthcare. Asian girl with a cosmetic mask isolate on white Spa, healthcare. Asian girl with a cosmetic mask isolate on white. Spa, healthcare. 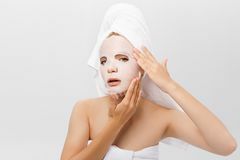 Asian girl with a cosmetic mask isolate on white Spa, healthcare. Asian girl with a cosmetic mask isolate on white. Spa, healthcare. 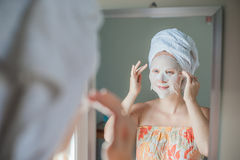 Asian girl with a cosmetic mask isolate on white Spa, healthcare. Asian girl with a cosmetic mask isolate on white. Spa, healthcare. Asian girl with a cosmetic mask isolate on white Spa, healthcare. 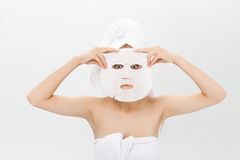 Asian girl with a cosmetic mask isolate on white. Spa, healthcare. 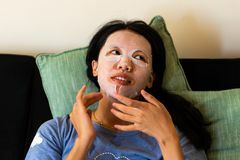 Asian girl with a cosmetic mask isolate on white Woman applying face mask at home. Asian woman applying face mask at home Woman applying face mask at home. Asian woman applying face mask at home Woman applying face mask at home. Asian woman applying face mask at home Woman applying face mask at home. Asian woman applying face mask at home Woman applying face mask at home. Asian woman applying face mask at home Beauty Skin Care Concept - Beautiful Caucasian Woman applying paper sheet mask on her face white background. Beauty Skin Care Concept - Beautiful Caucasian Beauty Skin Care Concept - Beautiful Caucasian Woman applying paper sheet mask on her face white background. Beauty Skin Care Concept - Beautiful Caucasian Beauty Skin Care Concept - Beautiful Caucasian Woman applying paper sheet mask on her face white background. Beauty Skin Care Concept - Beautiful Caucasian Beauty Skin Care Concept - Beautiful Caucasian Woman applying paper sheet mask on her face white background. Beauty Skin Care Concept - Beautiful Caucasian Beauty Skin Care Concept - Beautiful Caucasian Woman applying paper sheet mask on her face white background. Beauty Skin Care Concept - Beautiful Caucasian Beauty Skin Care Concept - Beautiful Caucasian Woman applying paper sheet mask on her face white background. Beauty Skin Care Concept - Beautiful Caucasian Beauty Skin Care Concept - Beautiful Caucasian Woman applying paper sheet mask on her face white background. Beauty Skin Care Concept - Beautiful Caucasian Beautiful asian woman applying paper sheet mask on her face white background. Beautiful asian woman applying paper sheet mask on her face white background. Beautiful asian woman applying paper sheet mask on her face white background. Beautiful asian woman applying paper sheet mask on her face white background. Beautiful asian woman applying paper sheet mask on her face white background.